There are information tagged with the Mp3 files like identification details of the artist, title, album name, genre, album cover art, track number etc. This is type of information that you get up pre-defined with the downloaded or shared mp3 files and you just view these as such. The music players decode these tags on the mp3 files and hence show you up all the corresponding information when you process these files. This information can be used greatly to manage, sort out and group up all your music on the device. With some of the music files you may not get up these tagged details and in place of artist name, album art etc you see nothing but “Unknown” tag, this makes it difficult to manage up these files and arrrange them in accordance. You can solve up this minute issue with your mp3 files if you could edit up their tags, and to do that there is an easy method. Here in this article we have written about the method by which you can edit up the music tags on Android device, just go and read it now! The method is quite simple and easy and you just need to install one app and then use it to edit music tags in your android. So follow the below steps to proceed. 1. Install the app named “ Automatic Tag Editor” on your Android device, you can do that by using up the Google play Store as you can find up this app on the play store. 2. After successfully installing up this app you need to open it up from where you will be able to see a traditional music player stye UI where you can also see all your music files. 3. Now select up the music track you wish to change or add up the tags, this app will automatically show you up the best matches for the tags and you can directly apply these from there but still if you wish to edit these by your own then also you can do that simply. 4. There is other option inside the app from where you can easily search for all those music files with no tags and then collectively work on these. This is called the Automatic Mode function of the app which is an amazing feature of this great application. 5. With all the simple style UI and surfing through options you can easily alter or add up the tag values for your Music files through this app which could be seen next time you open these up in any music player. 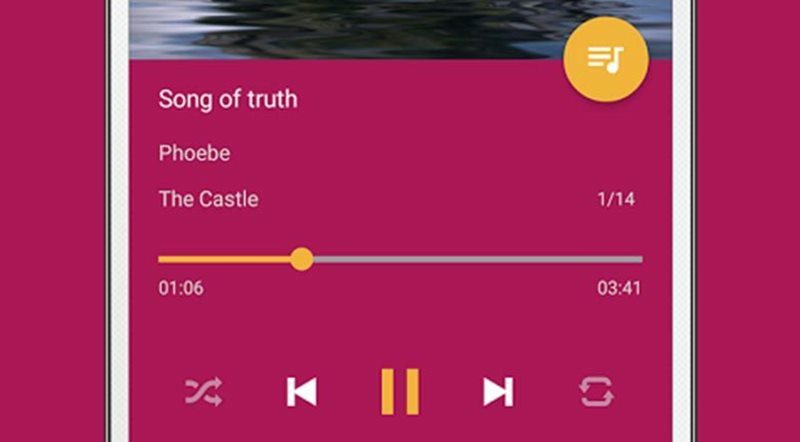 And that was a everything about the method through which you can easily edit, change or rewrite the tags of Mp3 or the Music files using up the Android device. You have got up the method now and after reading about it you also might have got that the method isn’t very much complicated and can be applied within minutes. There is only thing you are left with now, that is try this method!